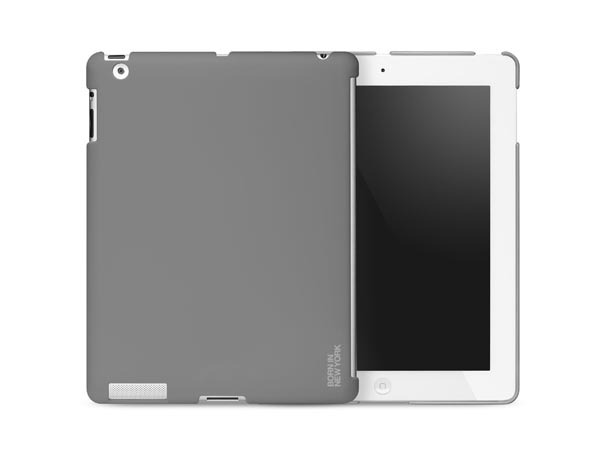 id America recently released a new protective case for iPad 3 and iPad 2. If you like this kind of one-piece design, let’s go on checking Hue iPad 3 case. 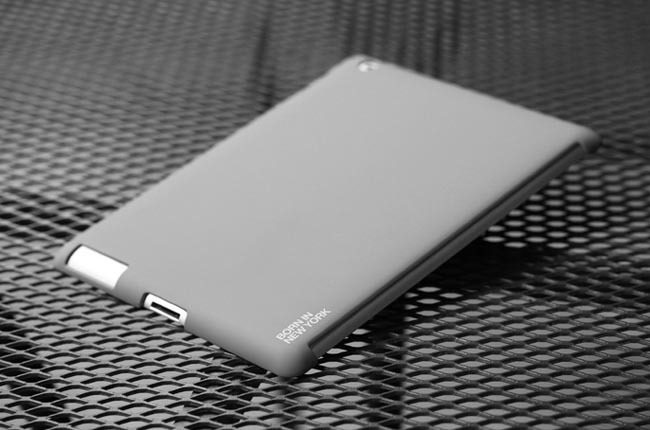 The Hue is a snap-on, form-fitting protective case compatible with both iPad 3 and iPad 2. The iPad 3 case is made with strengthened polycarbonate in order to protect the new iPad or iPad 2 from bumps and scratches, and the silicone coating in vibrant color offers you a comfortable grip experience. 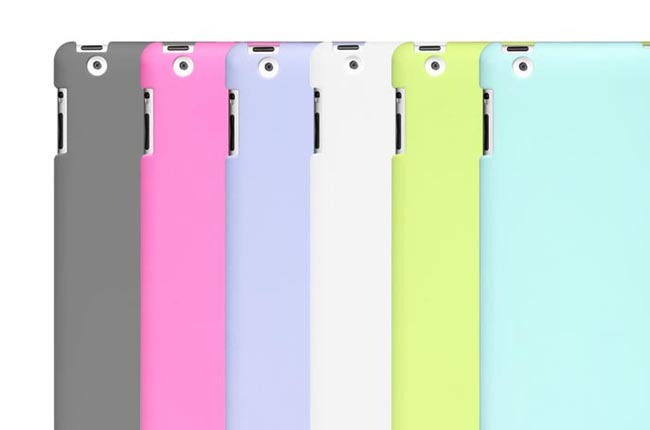 Moreover, its precise construction makes the protective case perfectly compatible with Apple’s Smart Cover. Apart from that, the custom cutouts allow you access to all the functions and buttons of your iPad. 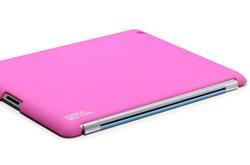 The Hue iPad 3 case is available in 6 gorgeous colors, each one is priced at $29.95 USD. If you’re interested, jump to id America official site for more details. Additionally, if you need other options, you might like to check Survivor iPad 3 case, Drop Tech Series iPad 3 case and more via “iPad 3 case” tag.